Interested? 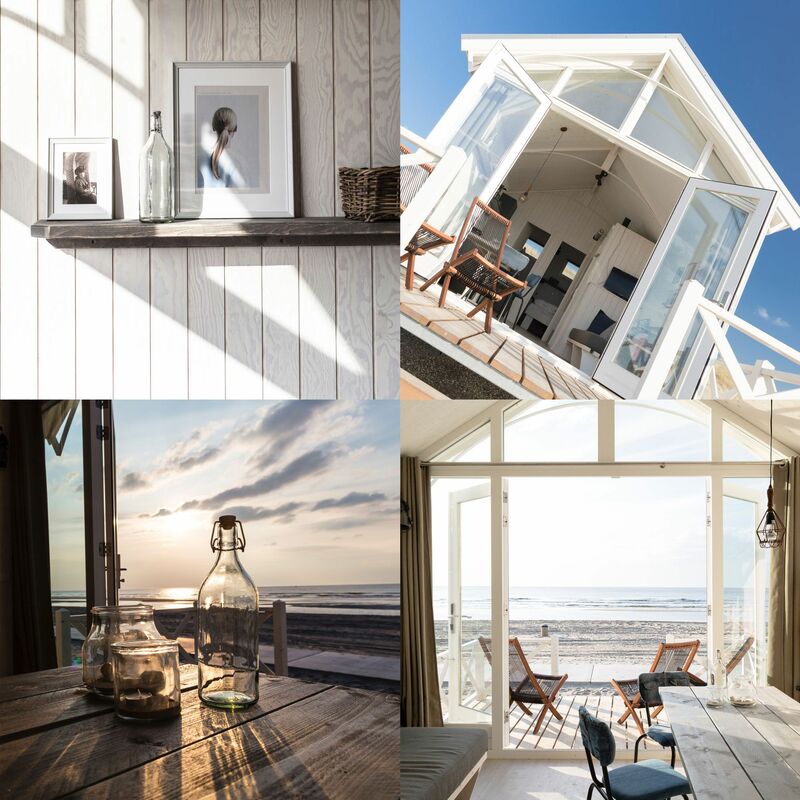 Make your reservation via the buttons above for a wonderful break or holiday for the next season 2019! The beach houses can be rented per week, midweek or per weekend. 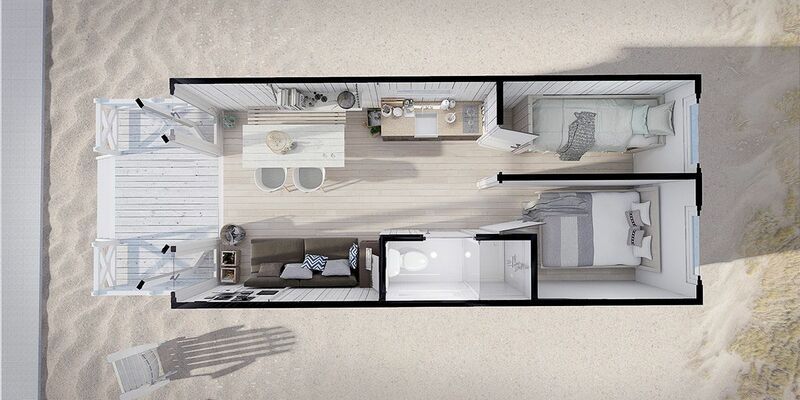 In high season the beach houses can only be rented per week. 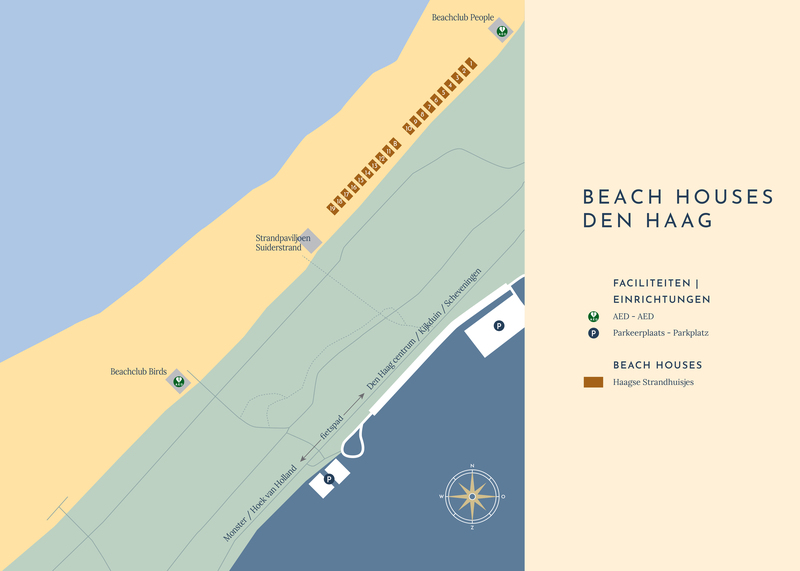 Pets are not allowed at the beach houses of HaagseStrandhuisjes. Are you looking for beach houses for you and your pets? Please, visit another site with an overview of beach houses for dogs. If you see ‘your session has expired’ when you’re booking (maybe after a longer break), please return to this page to start again. 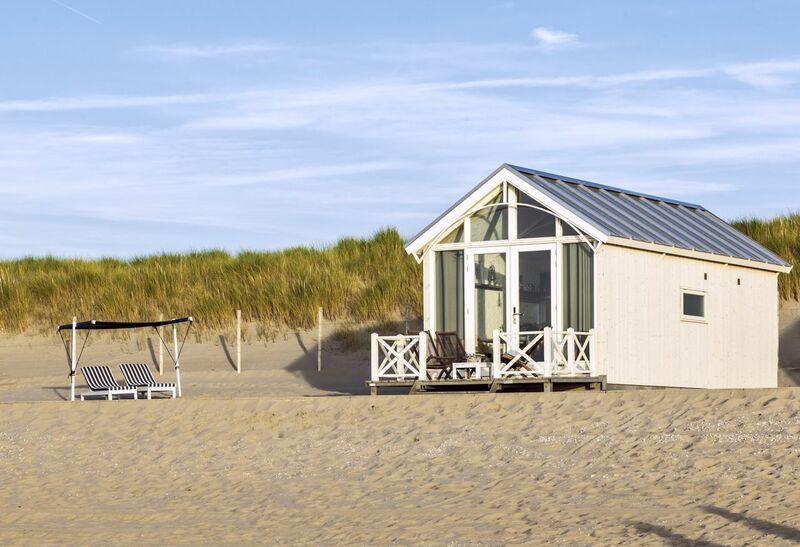 In this way you book directly at our own family business HaagseStrandhuisjes.